For those looking to keep their guests entertained during their wedding reception, photobooth rentals are a popular way to capture hundreds of photos of guests celebrating as a way to remember the special day. 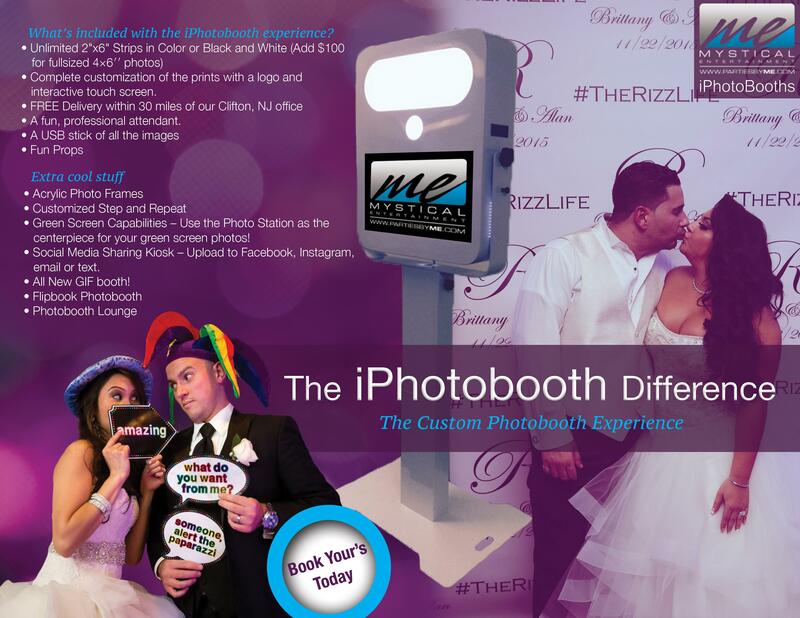 iPhotoBooth rentals are available in and around the New York Metro area as a way to enhance weddings and capture the exciting mood of an event. Rent your photo booth today!! A photo booth backdrop will be displayed for a professional and fun look with photo booth props that can be used for playful photos. Guests can enjoy dressing up as a pirate or wearing a fake mustache while taking photos with family and friends for a nostalgic way of incorporating an activity into the wedding. It’s an easy way to capture the wedding without relying too heavily on a professional photographer for an affordable option. Check out our all new GIF Photobooth!! 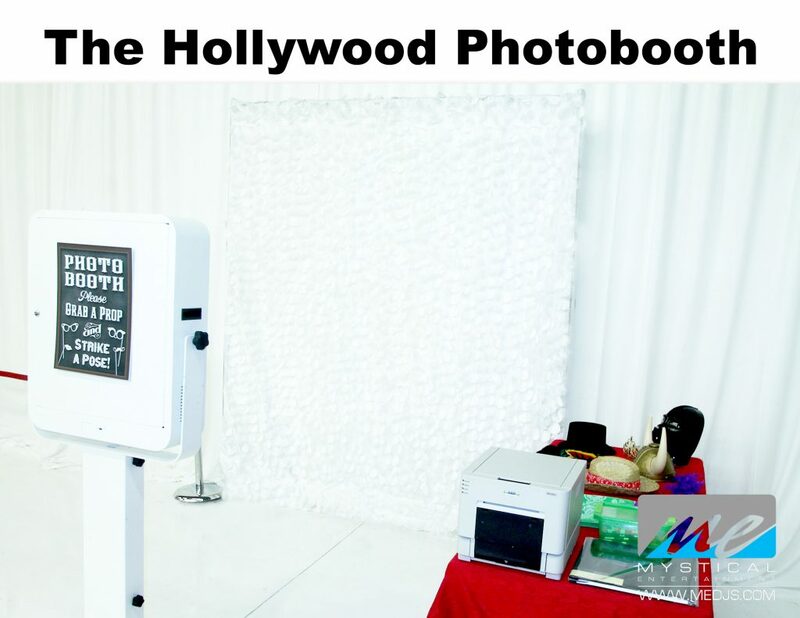 A new addition to the iPhotobooths family is our Hollywood Photo Booth. These new photobooths give you all of the features of our amazing iPhotobooths with the versatility of being able to fit 8-12 people in your photos since they are not enclosed! 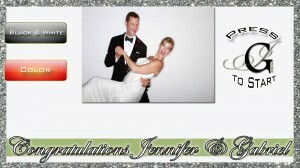 Your guests can choose from black and white or full color photos and can take as many pictures as their hearts desire! The touch screen and photo strips can be completely customized to fit the theme, color scheme, or purpose of your event, no matter the size or type of event. We can even customize the look of the photobooth itself with custom monograms, company logos, or specific pictures of the guest of honor! 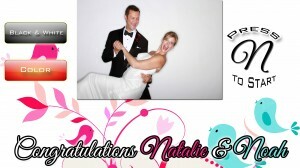 For even more personalization create a custom made backdrop for your guests to take pictures in front of. The red carpet and ropes and stanchions instantly make you and guests a star. The Hollywood Booth includes a box of fun props to really kick those pictures up a notch! 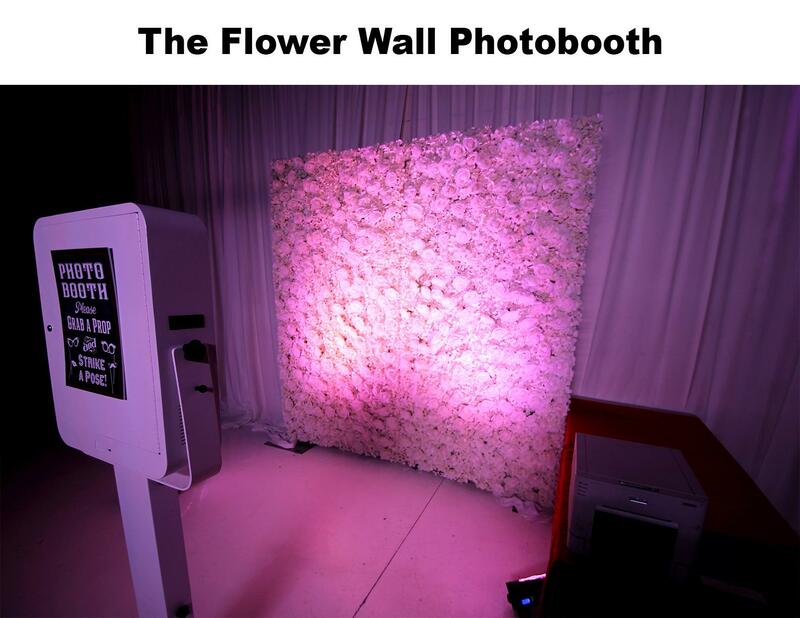 With all the same capabilities of our Hollywood Booth, the flower wall is the newest hot addition to our line of awesome photobooth rentals. Listed as one of our hottest trends for 2017, your photos will be sure to impress your guests. Don’t want the photobooth but love the idea of just the wall? No problem rent our flower walls here!! Want all of the amazing features of the Boardwalk style booth but need a little more room? Well the Photo Lounge is the perfect fit for you! This spacious photo booth allows you the freedom to fit up to 12 people in your pictures while giving you the privacy of an enclosed space. 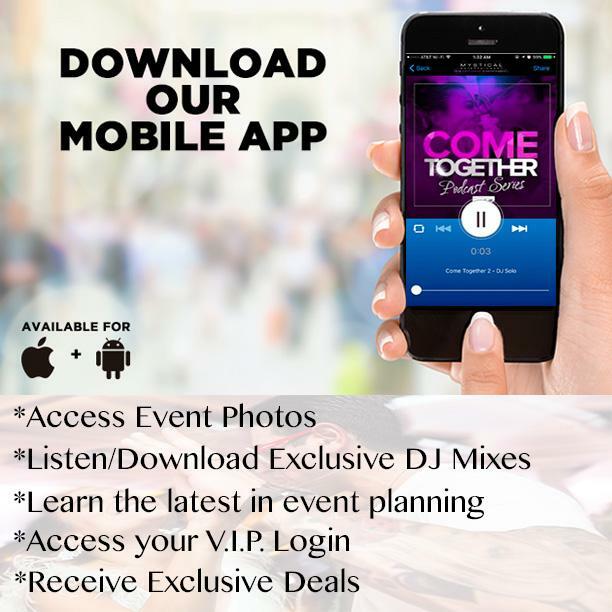 This is ideal for larger groups of friends and family members that want to capture the excitement of your special event. The size of the Photo Lounge can be made to fit the necessary space. From 4×4 feet up to 8×8 feet our Photo Lounge can bring the excitement of iPhotobooths to your next event no mater how big or small! We are proud to introduce our new “Green Screen” booth, which allows you to digitally insert any background image into your photobooth picture! Hawaiian beach, New York City skyline, a scene from outer space, all these are possible with the new Green Screen booth! 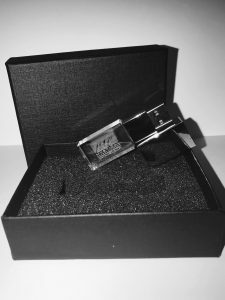 We want to offer our customers something different than your standard, “run of the mill”, photobooth products. Great for themed events, our Green Screen booth uses professional grade green screens to create a completely customizable backdrop for your pictures. Having a beach themed wedding? Your guest can take their photos in front of a picturesque, tropical beach! We can even create custom overlays such as palm tress or tropical fish to make for a picture perfect setting! Not sure which backdrop to have? No problem! 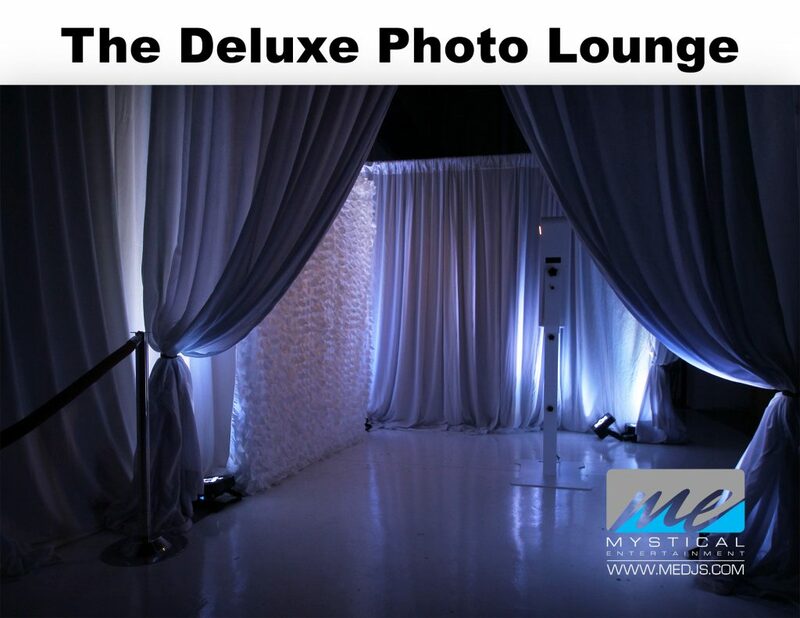 We can create up to 16 individual backdrops that your guests can choose from right on the spot! 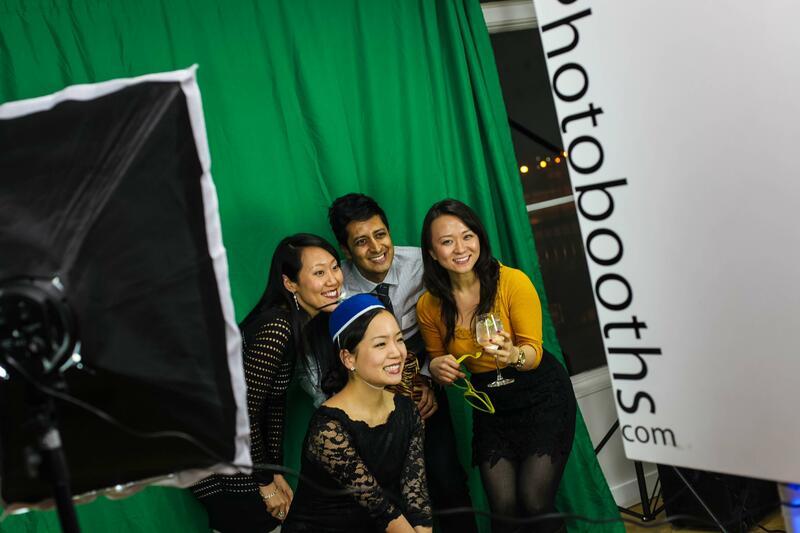 iPhotobooths Green Screen booths are perfect for corporate events too! We can create branded or product oriented backdrops for company picnics, product launches, or promotional events. Have your corporate logo or sponsor logos on the backdrop of your pictures or even place your product in the guests’ hands with a custom made overlay! Be unique! 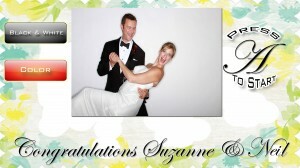 Our most popular photobooth release to date is our Flipbook photobooth! Yes that’s right! You can take a short 30 second video clip inside our Flipbook photobooth and we will create a unique 28-page flipbook printed right on the spot! A customized cover will wrap the flipbook and can be made to match the theme or purpose of your event. Our printing technology will have the completed flipbook printed in under 12 seconds ensuring short wait times and guaranteeing all of your guests can make their very own, unique flip book. When you book any photo booth with iPhotobooths, rest assured that you will be hiring the best company around. Our flipbooks are made of high quality, glossy paper that will last for years. 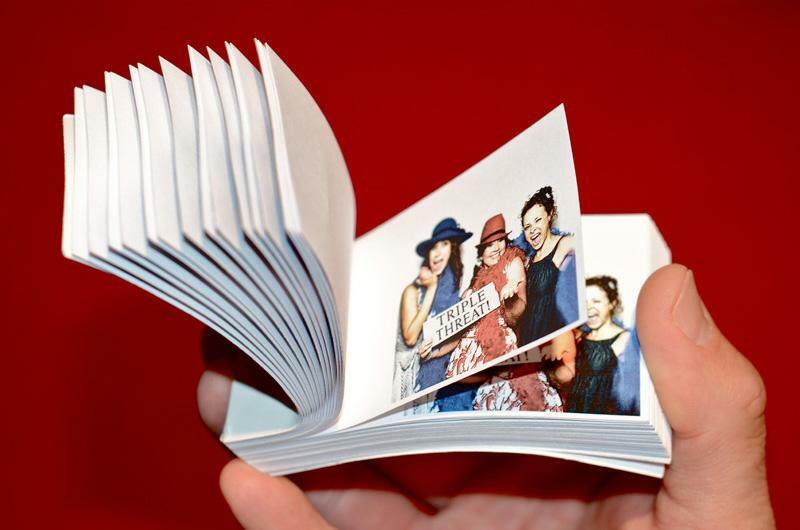 Flipbooks are a great memory that will be sure to put a smile on anyone that picks it up. See the video demo below to see how they are done. We pay attention to every detail. This is our standard. The best, period.